Summer School 2017: What Adventures are Waiting for your Child? Every year around this time, kids start to wish it was summer already. Enough with school and rain and snow…. Well guess what? Summer is closer than you think. Register now for the Brillantmont International School Summer Course 2017! 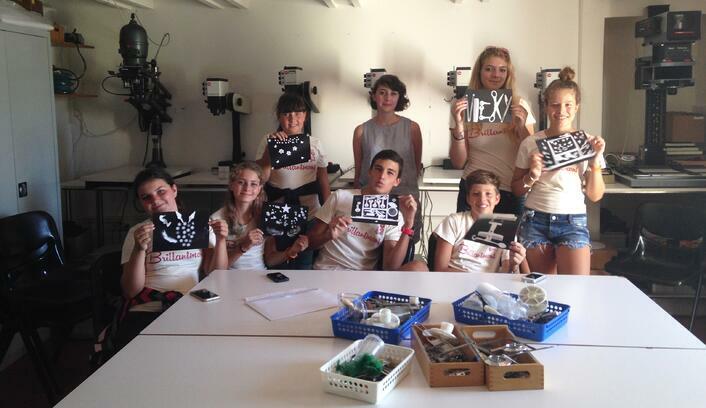 With a history of fun and learning, our summer school on the Lake of Geneva has a legacy of bringing together students and teachers from all over the world. Whether it be a child who has never lived away from home before, or a boarding school student who wants to get ahead in language classes for the new term, this summer school has something for everyone. 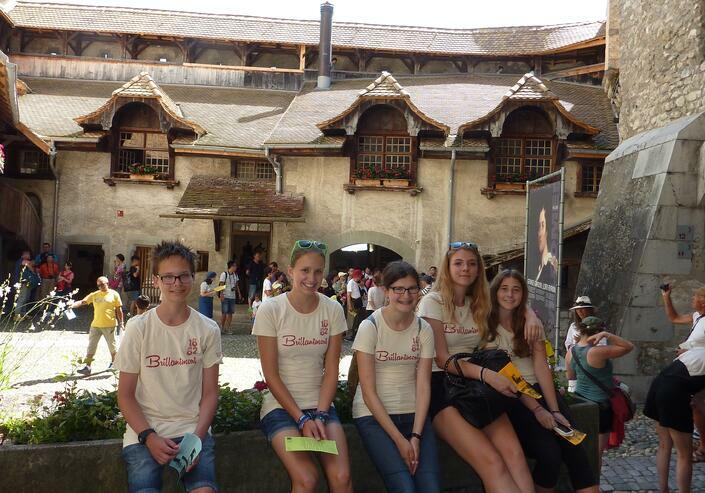 Here is a fun video highlighting some of the adventures at Swiss Summer Course! 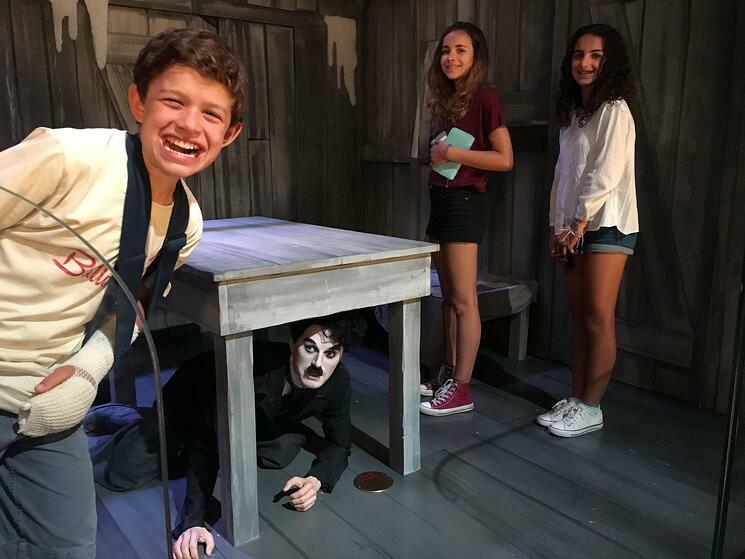 For an even better sense of the fun that students have at summer school, we have pulled out a few photos from the last few years that show the variety of activities that students engage in over the course of their stay. One of the things that makes the Brillantmont summer school unique is the balance between studies and play. In the mornings, students have language lessons taught by our top class instructors in French or English, depending on the student's interests and needs. 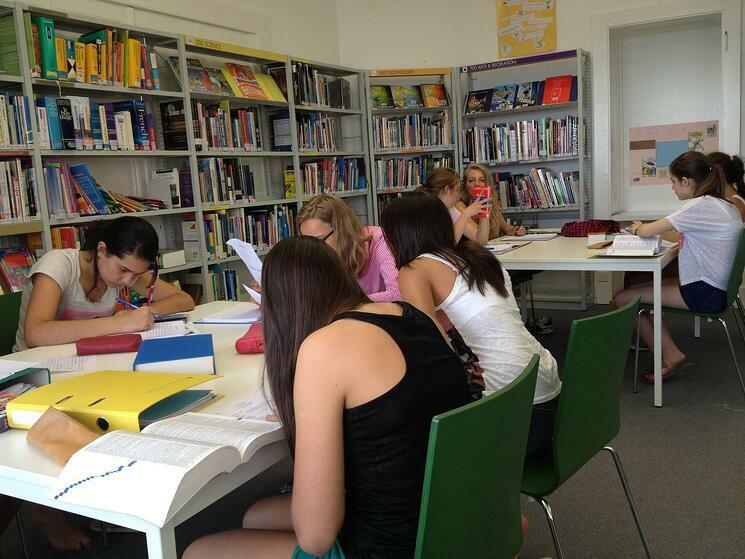 Each child is tested in the language of their choosing upon arrival at the summer course and is placed in the appropriate class level accordingly. Classes include grammar, writing and speaking as well as the practical application of the language outside of the classroom in real-life exercises in town. This keeps students engaged and helps to speed up the learning process. 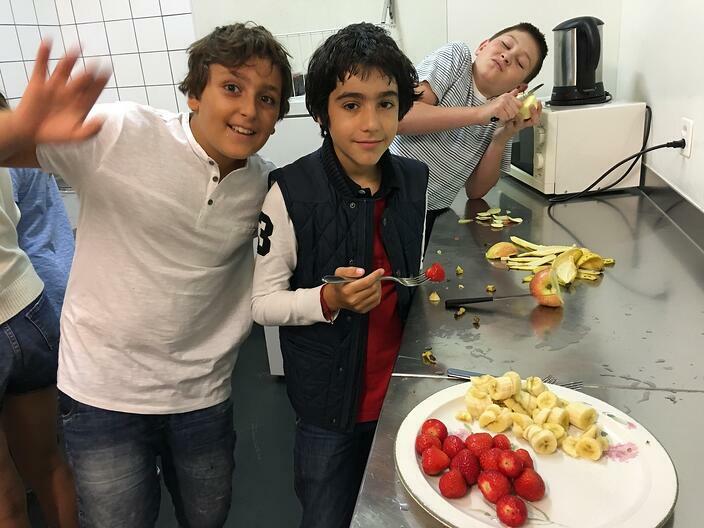 In the afternoons, after a wonderful lunch prepared by our in-school chef, students engage in a large variety of sporting activities. This includes both team and individual sports such as volleyball, football, swimming, boating, hiking and more. Weekends and Wednesdays are outing days were the kids get to explore the surrounding area or go a bit further into the mountains or big cities to see what Switzerland has to offer. Ready to join in on the fun? Our programme is a minimum of two weeks long but students can stay longer and activities and classes will never repeat. The program runs from Saturday July 8th through to Saturday August 19th, 2017 and is made up of students from 30 different countries. The price per week is all inclusive including transportation, food, lodging, classes, and outings. There are no additional fees or other hidden charges. So what are you waiting for?